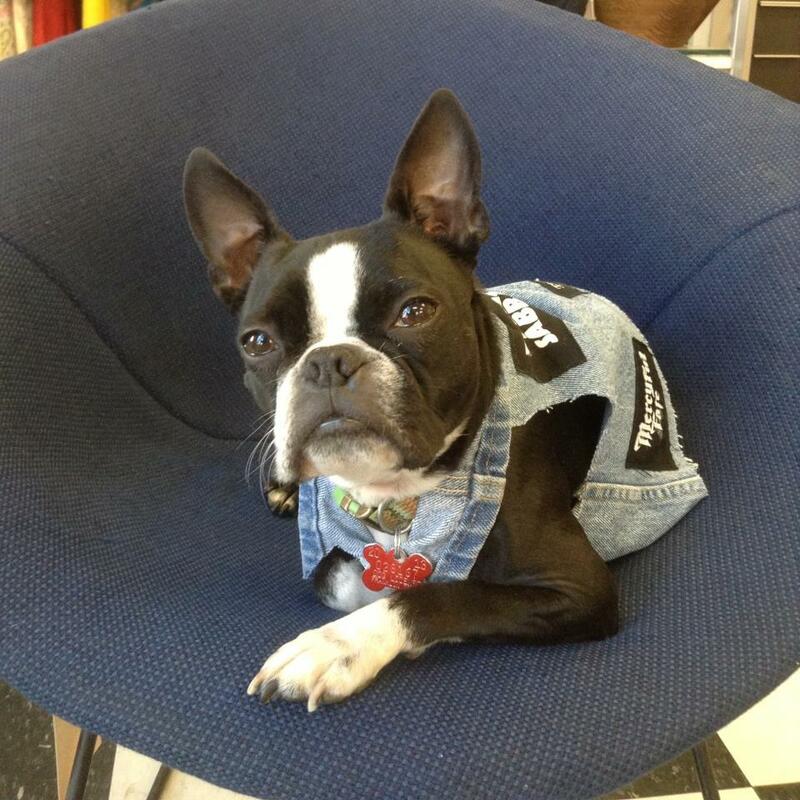 Hi, I'm Henry the Boston Terrier from the A Gal Named Cinda Lou Shop. I have been working as the shop dog since I was 6 months old. In fact, I did a photo shoot for a couple of magazines where I was a feature story. I will do my best to get you into the shop, for I'm friendly and very personable. If you buy me a treat, I'll give you a high five! I donate the treat money to rescue other Boston's like me. The rest of the store business is up to the humans, my owner and her parents. 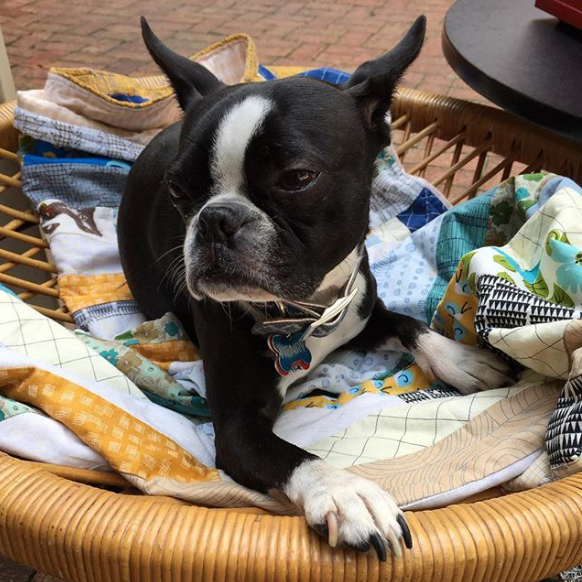 You can always take my picture and tag it with #HenrytheBoston. I have made countless friends working at Westerville, and in our Short North Shop. Join the Henry Fan Club next time you're in the shop! Click any of the images to visit Henry's Instagram.